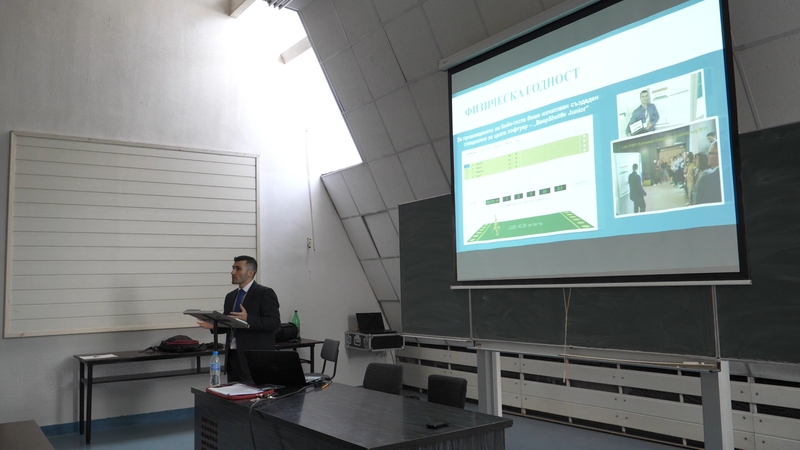 I am Dr Stefan Kolimechkov and together with my colleagues Dr Petrov and Mr Cholakov (computer engineer), we developed BeepShuttle Software. 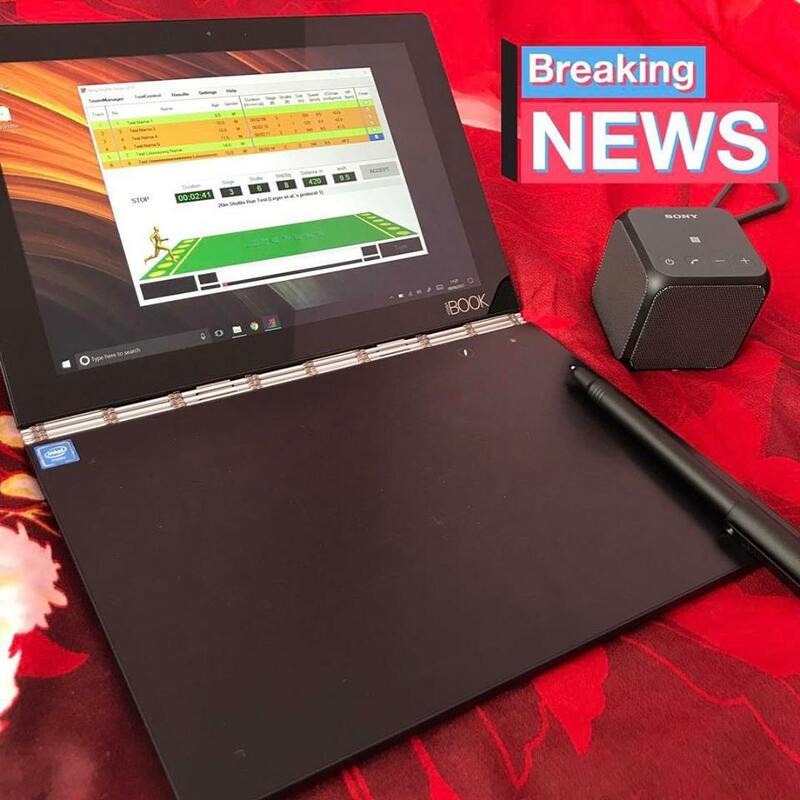 Thank you for showing interest in this new software, which assesses the aerobic fitness by applying the Multi-Stage Fitness Test (also known as Bleep Test, Beep Test, 20 m Shuttle Run Test, Progressive Aerobic Cardiovascular Endurance Run, etc.). This software provides its assessments based on age- and gender specific international norms. 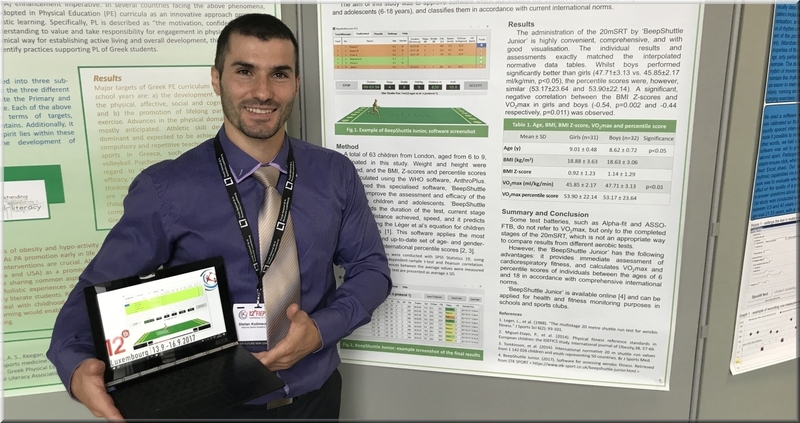 BeepShuttle Junior: The fisrt application tool was presented for the very first time at the 12th FIEP European Congress in Luxembourg in September 2017, and it was specifically created to assess the aerobic fitness of children and adolescents. 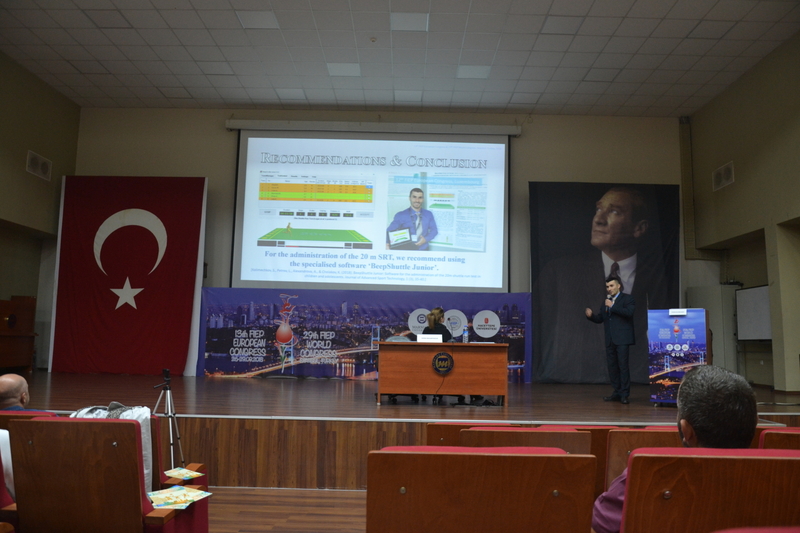 In 2018 we published Beep Shuttle Junior in the Journal of Advanced Sport Technology. 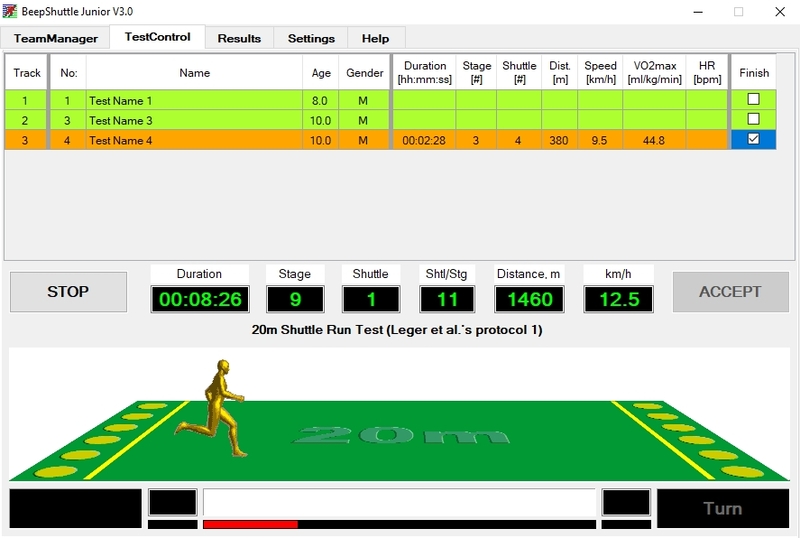 BeepShuttle Adult: The second application tool has just been created in order to assess the aerobic fitness of adults. 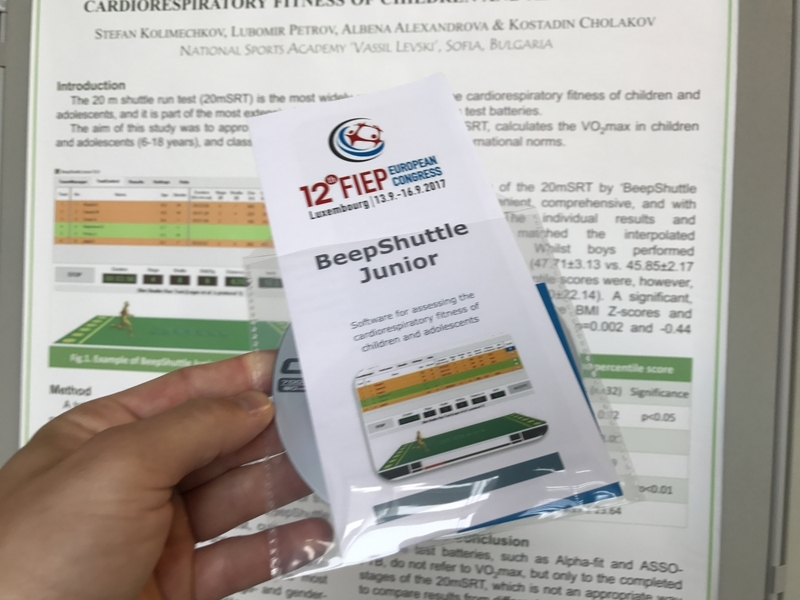 The BeepShuttle Software is especially created to administer the 20 m Multi-Stage Fitness Test (20 m Shuttle Run Test or Bleep Test) in order to assess the cardiorespiratory fitness of children and adolescents , in addition to a second application which assesses the aerobic fitness in adults, by applying up-to-date international norms. This software implements the original 1-minute protocol described by Leger et al. [2, 3], which starts at a speed of 8.5 km/h, and increases by 0.5 km/h each minute. 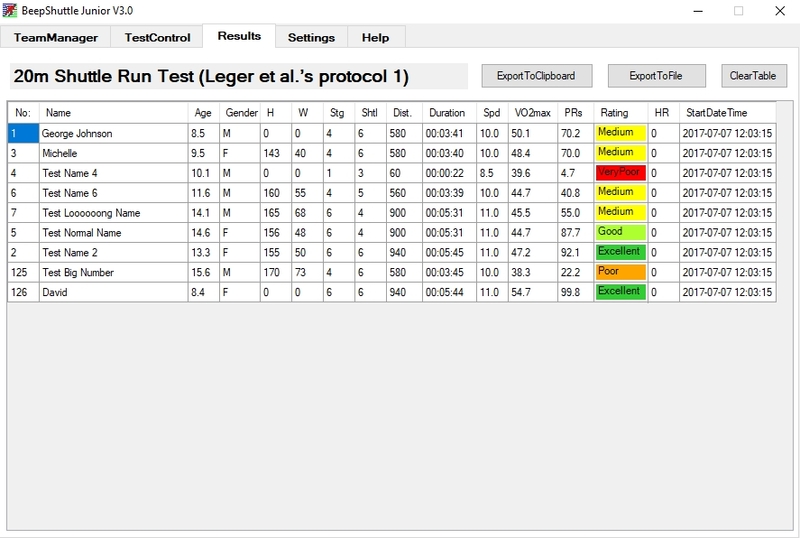 BeepShuttle Software calculates the predicted VO2max in individuals, and classifies them in accordance with a comprehensive and up-to-date set of gender-specific and age-specific international norms for children , adolescents , and adults . The 20m Shuttle Run Test (20m SRT) was created by Luc Léger in 1982 and has been the most widely used test to assess aerobic fitness. The test is part of the most widely implemented health-related physical fitness test batteries , and can sometimes be found under different names, such as 20mSRT, multi-stage fitness test, PACER test, beep test, bleep test, etc. Nowadays, there are a few slightly modified protocols of the test, which are described in the literature, but the Leger et al.’s original 1-minute protocol is recommended . During the test, children run between two lines, which are 20 metres apart, in time with an audio signal, and the test finishes when a child fails to reach the end lines simultaneously with the audio signals from the software on two consecutive occasions; otherwise, the test ends when a child stops due to fatigue . 1. Tomkinson, G. R., et al. (2003). "Secular trends in the performance of children and adolescents (1980-2000): an analysis of 55 studies of the 20m shuttle run test in 11 countries." Sports Med 33(4): 285-300. 2. Leger, L., et al. (1984). "[Aerobic capacity of 6 to 17-year-old Quebecois--20 meter shuttle run test with 1 minute stages]." Can J Appl Sport Sci 9(2): 64-69. 3. Leger, L. A., et al. (1988). 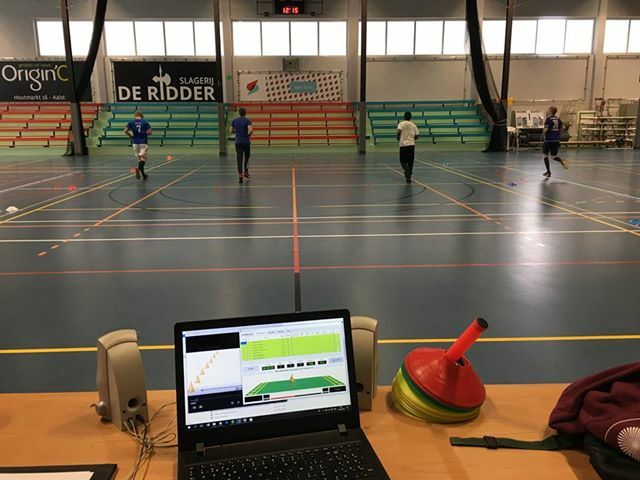 "The multistage 20 metre shuttle run test for aerobic fitness." J Sports Sci 6(2): 93-101. 4. Miguel-Etayo, P., et al. (2014). 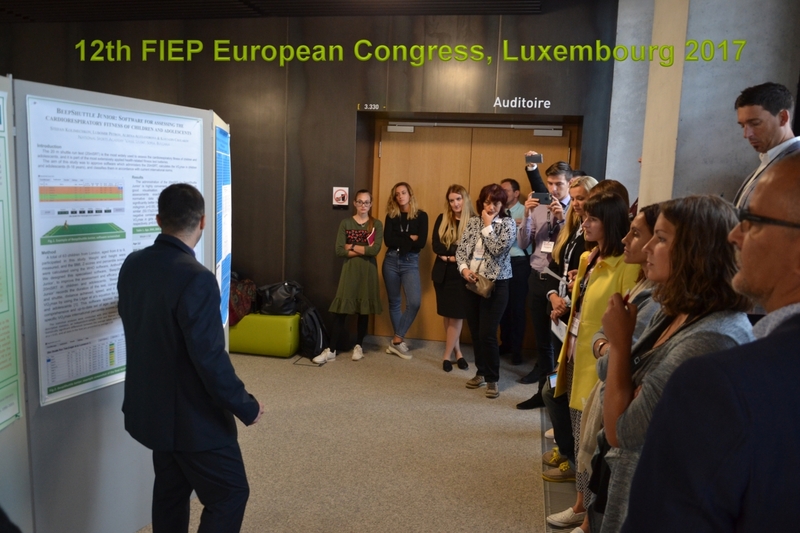 "Physical fitness reference standards in European children: the IDEFICS study." International journal of Obesity 38: 57-66. 5. 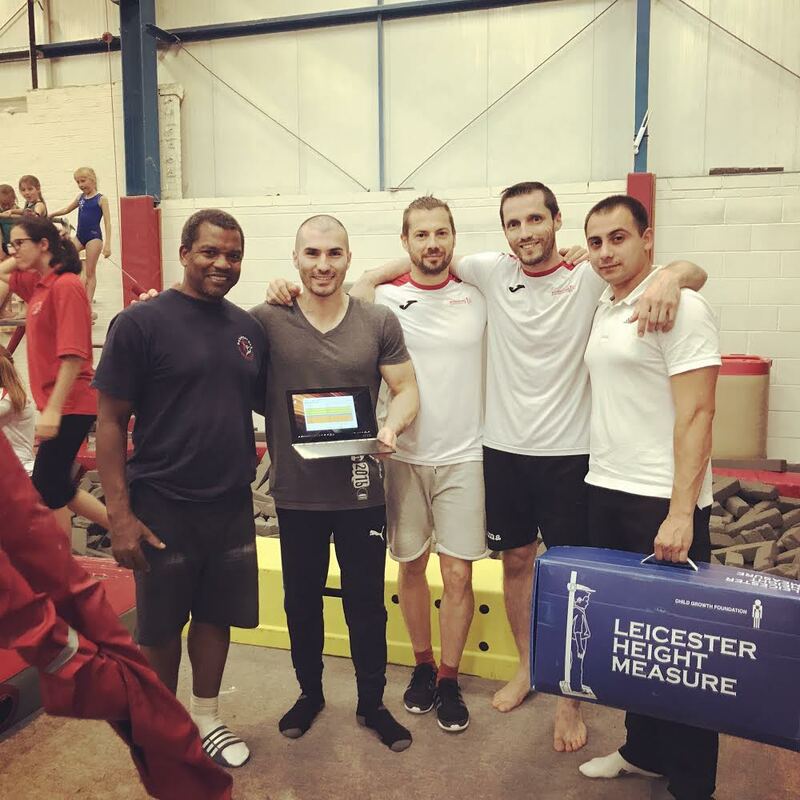 Tomkinson, G. R., et al. (2016). 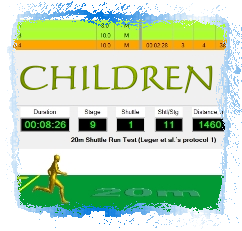 "International normative 20 m shuttle run values from 1 142 026 children and youth representing 50 countries." Br J Sports Med. 7. ALPHA (2009). "The ALPHA Health-related Fitness Test battery for Children and Adolescents, Test Manual." 8. Kolimechkov, S. (2017). "Physical Fitness Assessment in Children and Adolescents: A Systematic Review." European Journal of Physical Education and Sport Science 3(4): 65-78.